Robertson, Robbie (2005) Modernization. In: Griffiths, Martin, (ed.) 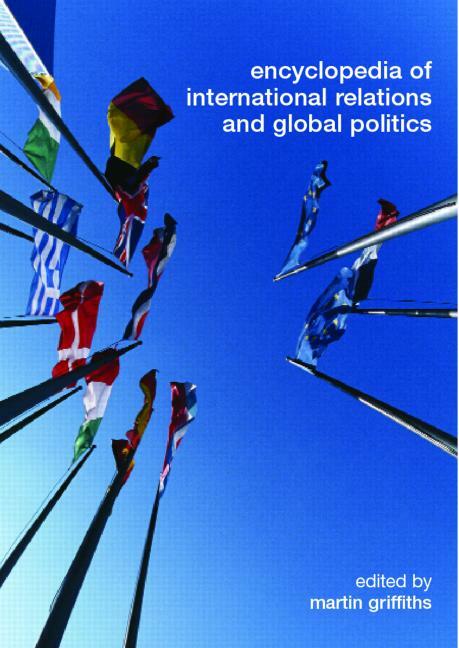 Encyclopedia of International Relations and Global Politics. 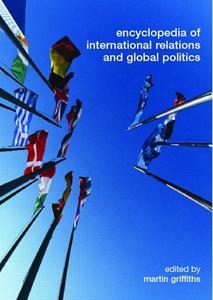 Routledge, London, UK, pp. 539-541. [Extract] Modernization defined a new experience for human societies. During the late nineteenth and early twentieth centuries, imperial rivalries, bolstered by nationalist and civilizing ideologies, shaped industrial relationships and produced colonialism, protectionism, depression and world wars. The post-war years were very different, however. Although the cold war existed as a reminder that the past had not been entirely left behind, the decades that followed the Second World War ushered in decolonization, reduced barriers to trade, economic prosperity, and an end to military rivalry between many competing industrial nations.